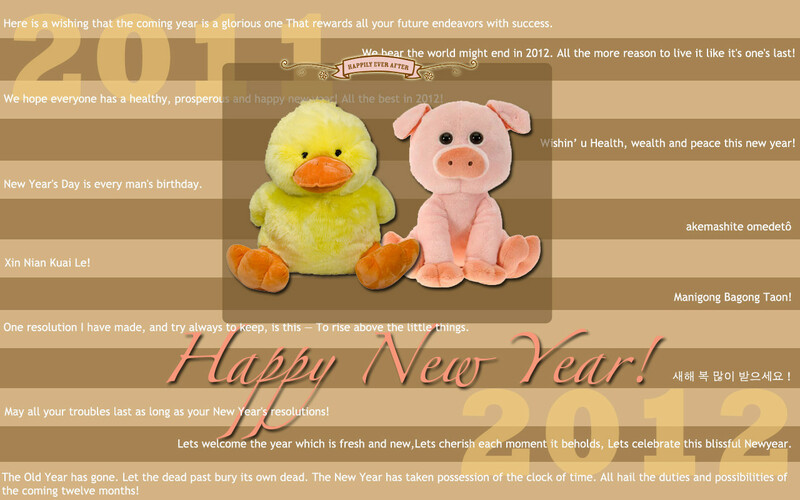 And as my last post for 2011, here's a personal greeting from me and duckie. Hope 2011 was good to all of you as it had been to us. Much as I will miss 2011, I'm super excited for what awaits us in 2012. Here comes the Dragons!